How is life different for those of us who have a “never going to end” outlook? 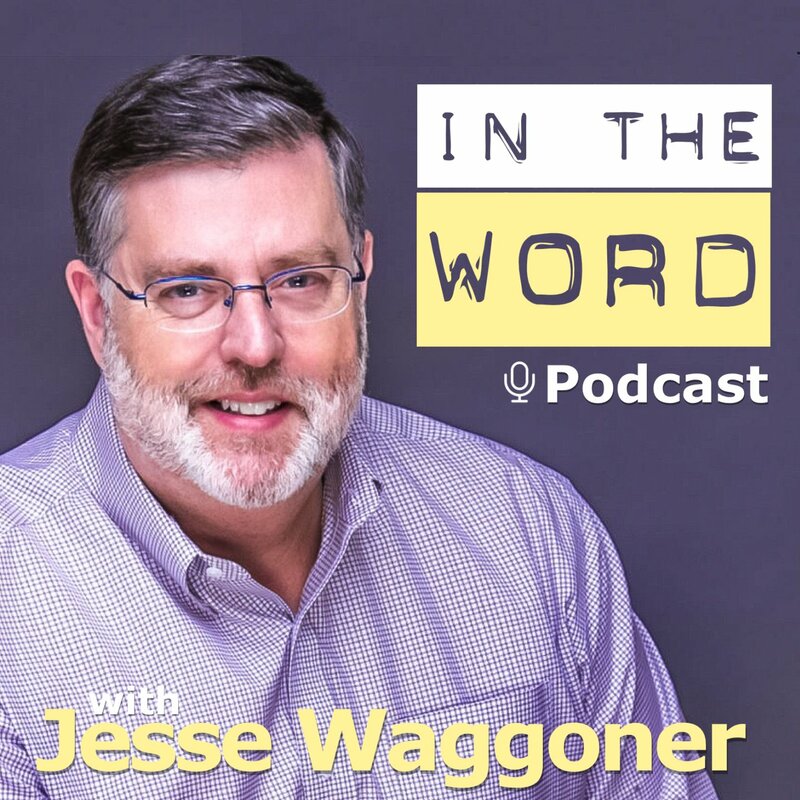 Pastor Waggoner delves deeper into God’s perfect timing and and mercy of His perfect gift to you. We study a passage in Genesis which helps us understand the prophecy of the birth of Jesus and what we need to be doing today. 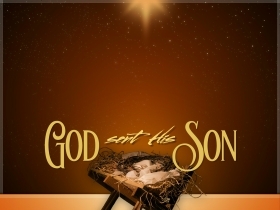 In this study we take a closer look at the star that guided the Wise Men to Jesus- what does it really mean for us?